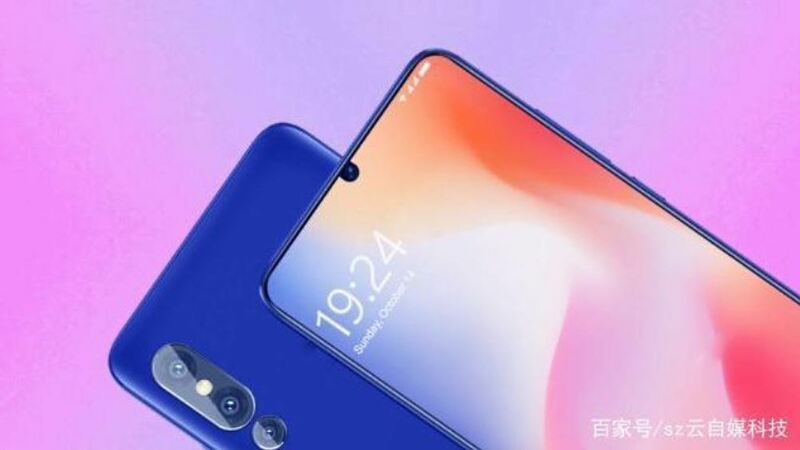 Xiaomi will launch the Mi9 handset with triple rear camera in the month of February. In-Display fingerprint scanner will also be given in the phone. Xiaomi’s President Lin Bin and CEO Lei Jun have shared the number 9102 on China’s website Weibo. Also the company’s director Tang Weng Thomas has said that 9102 year Mi 9 will be. So, it is being estimated that this phone will be launched in February 2019. If 9102 is turned upside down, then it is 2019. The company’s CEO posted a post on Weibo in which the new Mi device is shown. Information about some of its features is leaked. According to the news, the company will hold an event on February 19. During this time Xiaomi Mi 9 can be launched. It was reported through leaks that the camera was given a camera under triple rear vertically setup. Xiaomi Mi 9 is expected to give a 6.4-inch Amoled display. In addition, the phone will have 3500 mAh battery. This phone will work on the Android operating system. This phone can be equipped with Snapdragon 855 processor and 6 GB RAM. It also has a Sony IMX586 48-megapixel primary camera and 12-megapixel secondary camera. Its third sensor will be the 3D ToF lens. Speaking of the front camera, the 24-megapixel selfie camera is expected to be given in the phone. The company’s CEO Lei Jun had said that the Mi 9 will be introduced with better fast charging technology than before. In addition, this phone will be launched with the Snapdragon 855 processor. Also the Qualcomm X24 modem will be given in it. At the same time, the XIX modem is expected to be available in Mi Mix 3 5G. Talking about its other features, it will have a 6.4-inch FHD + AMOLED display. Also 6 GB RAM and 128 GB storage is also expected.